De’Mornay Pierson-El eludes a defender during his 86-yard punt return. NU: A.Abdullah 19-110; I.Cross 3-69; T.Armstrong 9-65; T.Newby 7-18; R.Fyfe 1-12; G.Nabity 1-3; J.Nelson 2-3. FS: B.Burrell 9-59; J.Quezada 10-28; M.Waller 7-19; D.Root 1-1; M.Michenheimer 1-minus 2. NU: K.Bell 5-84; L.Hovey 3-48; J.Westerkamp 2-85;  S.Cotton 1-23; C.Carter 1-20; T.Newby 1-12; C.Bailey 1-10. FS: J.Harper 9-76; D.Hardaway 4-52; G.Watson 4-45; A.Peck 3-17; L.Williams 3-5; D.Root 2-38; M.Waller 2-0; J.Johnson 1-7; M.Michenheimer 1-6; J.Quezada 1-minus 5. 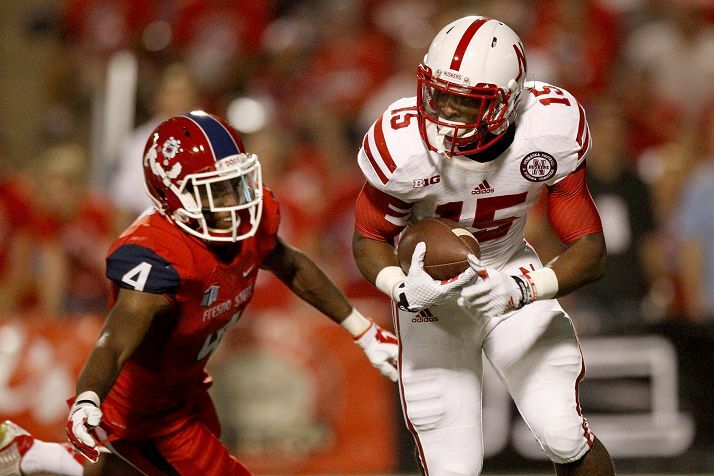 Big Plays Bury Bulldogs: Nebraska scored on four plays of 55 or more yards and never looked back in rolling to a 55-19 win Saturday night, snapping Fresno State’s 13-game home winning streak. 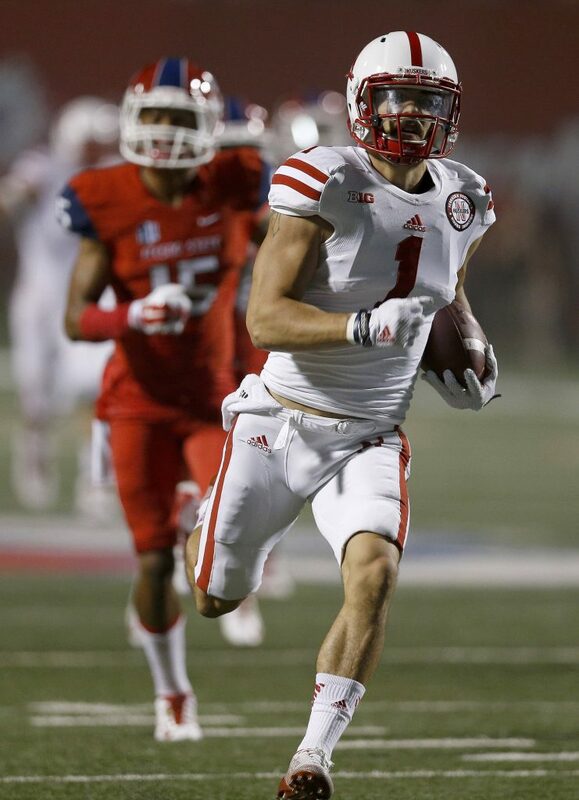 Playing on a 99-degree night, the Huskers racked up 562 yards of total offense. 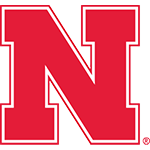 The Huskers got big nights from I-back Ameer Abdullah, quarterback Tommy Armstrong Jr., wide receivers Kenny Bell and Jordan Westerkamp, and punt returner De’Mornay Pierson-El, who had 150 yards in punt returns. NU showed up in a strange place and showed up in the right way. You don’t make ‘SportsCenter’ by avoiding turnovers and fielding punts. But you do win games. Probably my biggest concern tonight with the offense was they were home run or bust. Give credit where it’s due. NU overlooked McNeese State. It didn’t repeat that error. Encouraging sign: Armstrong started to involve his tight ends in the attack. Like a lot of pure home run hitters, Nebraska’s still striking out too much to truly be comfortable.